This proverb reminds us of the blessings of diligence. The Lord loves those who work hard to multiply the gifts and talents He has blessed them with. This is especially comforting to students as excellence in school work demands exceptional motivation. Hold fast friend! You will stand before kings, you will be the envy of nations, you will be a pacesetter and a pathfinder if you remain diligent in your work, Amen?! For all those who labor tirelessly to spread the Gospel in these trying times, the Lord sees you. The Lord knows your struggle because His eyes search the earth that He may strengthen those whose hearts are completely set on Him. Always remember that He will be with you, and soon, you will enter into your rewards as a good and faithful servant! The story of Job is completely fascinating. He was so God fearing that even when he (Job) lost everything, he did not utter a word of reproach against the Lord. He simply accepted his fate, and proceeded to wait upon the Lord. If we desire a deeper level of fellowship with God, we must be willing to go through numerous tests because the Lord examines the righteous. God tested Abraham his friend, He tested the young Hebrew men in the book of Daniel by letting them be thrown in the fiery furnace, even Jesus was tempted. Just as you must pass an exam to be promoted in school, you must also pass the examinations of The Lord to enter into deeper fellowship with Him. Take heart and pass your test, because when you do, your latter days are guaranteed to be greater than your former! The book of Lamentations drips of the frustration and pain of a God who gives everything for a people who utterly despise his commandments. The words above are found in the midst of all the sadness and sorrow. We are reminded that God loads us daily with benefits. He gives us daily bread. God forgives and forgets. It doesn't matter who you were yesterday or what you have done in years past, turn to Jesus today and He will turn your life around. God makes a promise to us and reminds us of the benefits of seeking Him. When we search for God, we shall find Him, and our light shall break forth like the morning. Just like Isaac, we shall be the envy of all those around us because we become like a city that is set on a hill! We must never forget that God has sent us the Holy Spirit- the Paraclete and the helper, all we need do is call on Him! God reveals Himself to us in the Bible, which we must read to gain all the knowledge we will ever need in life! Well, there you have it! I am infatuated with scripture. 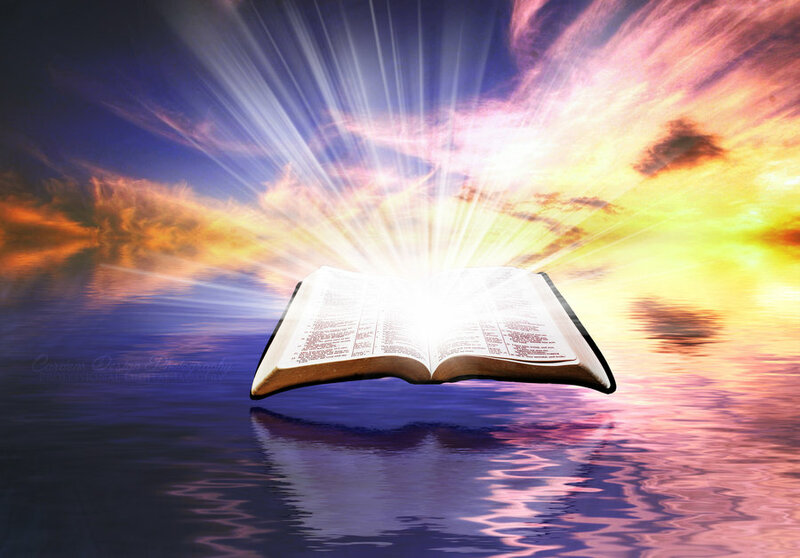 Please share what verses in the Bible are currently speaking to your soul and let us explore the word of God together! Jesus loves you LIKE CRAZY!